The project “SouthMed WiA – Towards Greater Gender Equality: Promoting the Role and Image of Women in the Southern Mediterranean Audiovisual Sector” will be presented by Interarts, leading partner of the project, and ESAC, consortium partner, in the High Level Conference “Re-thinking the Euro-Mediterranean Cultural Partnership” which will take place in Tunis, City of Culture, on 16-17-18 November 2018. 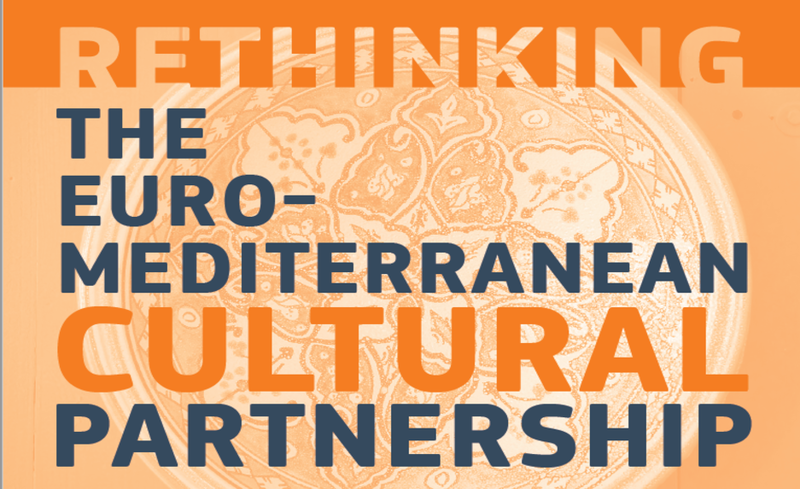 Ms Anna Lucia Pinto, SouthMed WiA’s project manager, will join the panel on “Euro-Mediterranean cultural cooperation in action” during the third day of the conference, entirely dedicated to the future of the Euro-Mediterranean cultural partnership and its importance as a means for political communication. 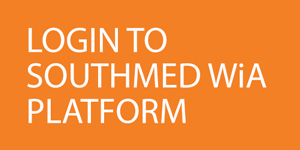 SouthMed WiA will also be presented during the “Flagship event #EU4YOUTH”, taking place in Tunis on 17 November. 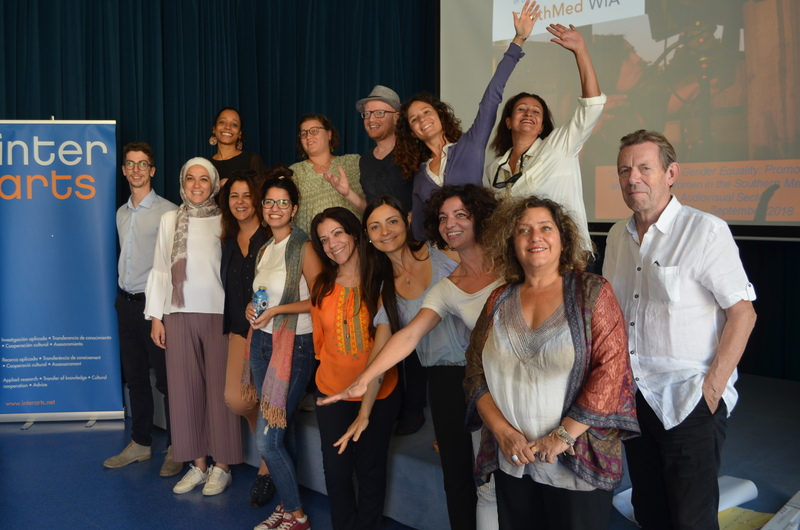 Ms Houaida Oueslati, representative of the SouthMed WiA partner ESAC, École Superièure de l’Audiovisuel et du Cinéma de Tunis, will take part in the panel dedicated to “EU empowers young talents” to pitch the project activities that specifically benefit young people from the Southern Mediterranean region. 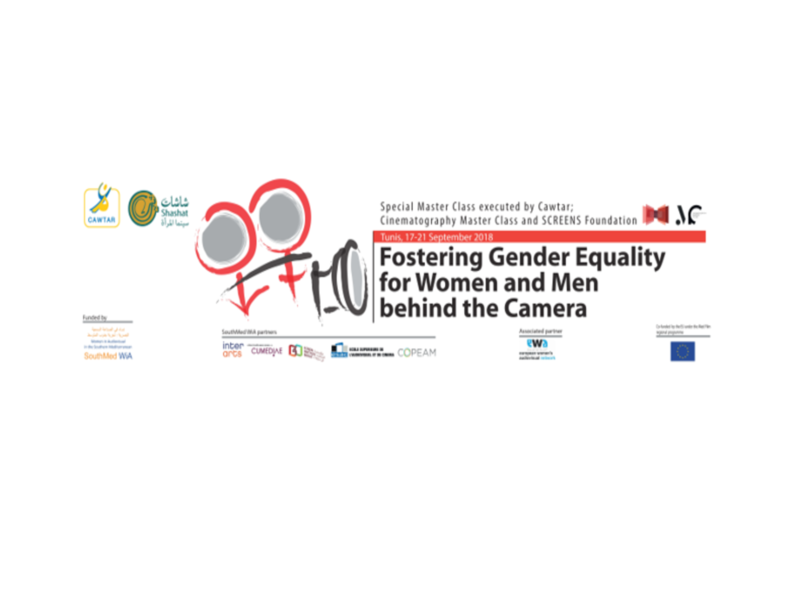 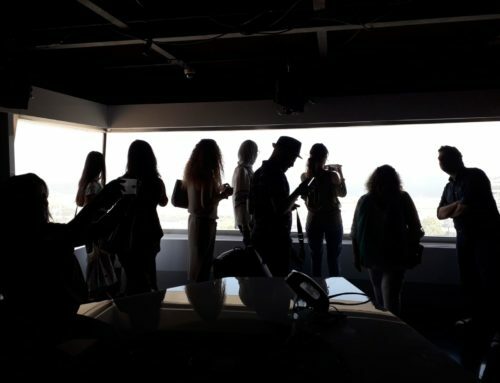 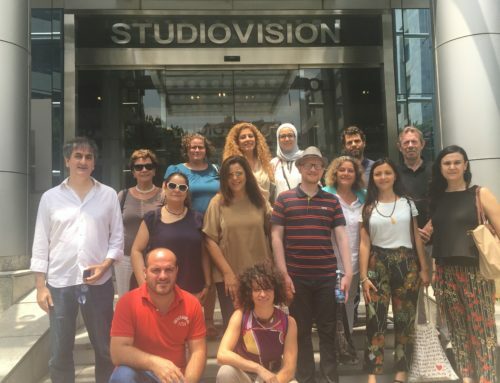 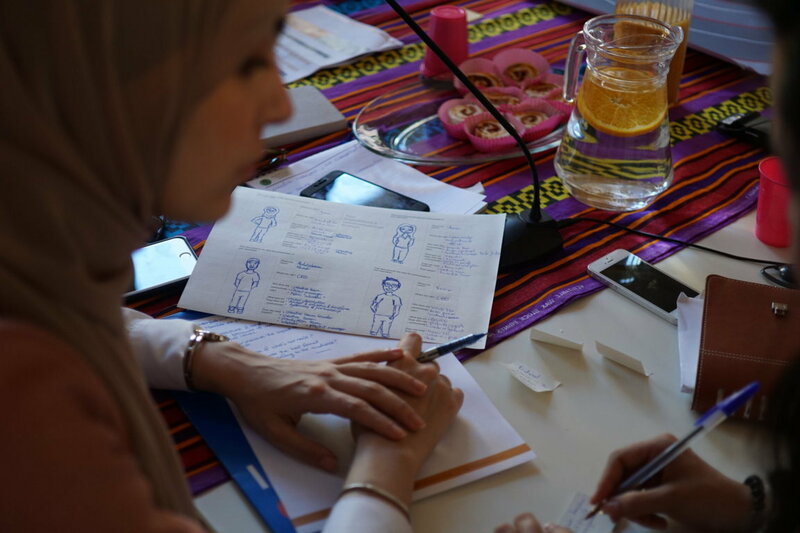 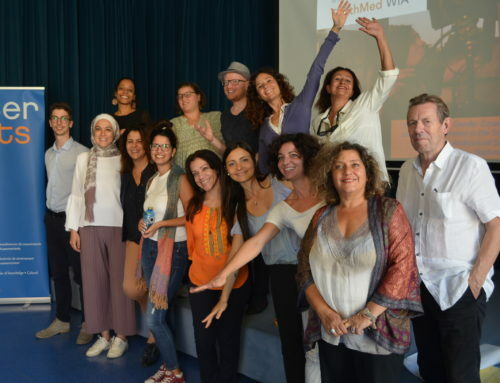 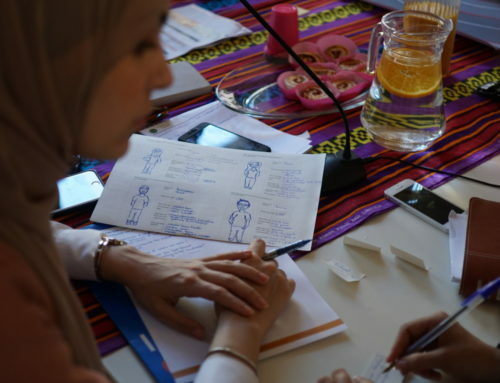 Her presentation will be followed by the testimonial of the young filmmaker Ms Sahar El‐Echi who took part to the training on media and gender organized by one of the SouthMed WiA sub-grantees CAWTAR, the Center of Arab Woman for Training and Research of Tunis.